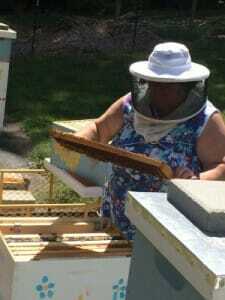 Providing local honey and hive products to the Chapel Hill, NC area. Dogwood Acres Honey is a very small family operated business located in southern Chapel Hill near Southern Village. 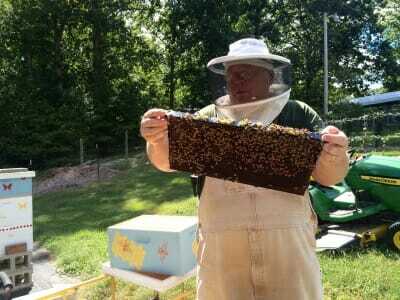 As we have learned more about the honey bees, our fascination for them has grown. What started as just a few hives has gotten much larger. We harvested our first crop of honey in 2015 and we hope in the near future to be offering more products. Our Dogwood Acres Honey is certified with the state of North Carolina, assuring you the finest quality local honey and bee products. We have setup a live video stream from our beeyard via YouTube. You can access it by selecting the PLAY BUTTON in the thumbnail below.